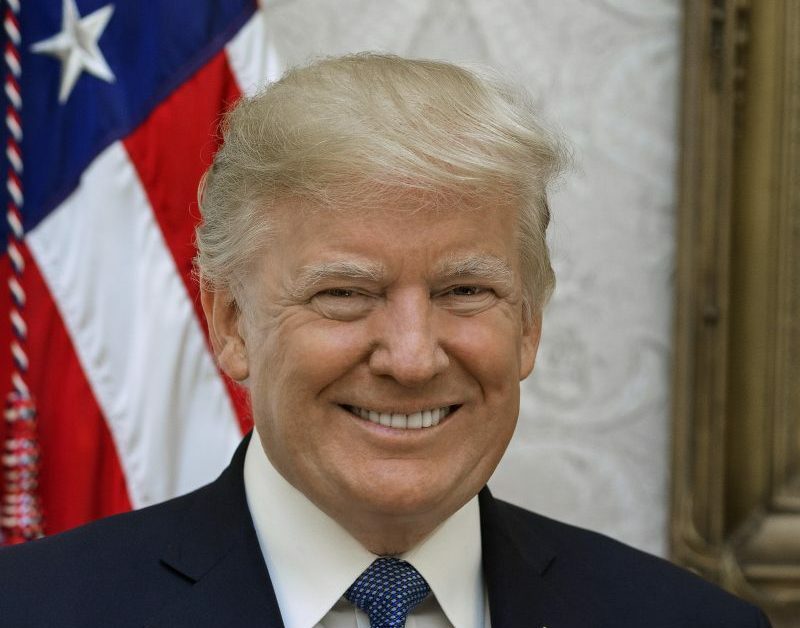 President Donald Trump yesterday issued a memorandum calling for the development of a national spectrum strategy in nine months that is designed to better position the United States for the deployment of wireless communications, particularly 5G. “While American industry continues to extract greater and greater value from spectrum, each technological leap also increases demands on its usage,” according to the memorandum. “Those demands have never been greater than today, with the advent of autonomous vehicles and precision agriculture, the expansion of commercial space operations, and the burgeoning Internet of Things signaling a nearly insatiable demand for spectrum access. With this in mind, the memorandum directs federal agencies to “thoughtfully consider whether and how their spectrum-dependent mission needs might be met more efficiently and effectively.” Within 180 days, agencies are supposed to provide information about their projected spectrum needs to U.S. Secretary of Commerce Wilbur Ross, through the National Telecommunications and Information Administration (NTIA). Also within 180 days, the director of the Office of Science and Technology Policy (OSTP) will submit reports on the spectrum demands of emerging commercial technologies and research-and-development priorities that are designed to increase spectrum access and efficiency, according to the memorandum. In addition, Ross—working through the NTIA and in consultation with the Office of Management and Budget (OMB), OSTP and the FCC—is required to submit a report on spectrum-repurposing initiatives within 180 days. Within 270 days, Ross and this same support group is supposed to submit a long-term National Spectrum Strategy that includes legislative, regulatory and other policy recommendations. The memorandum also establishes a Spectrum Strategy Task Force that will be co-chaired by the National Economic Council’s director and CTO. Representatives from OMB, OSTP, the National Security Council, the National Space Council and Council of Economic Advisors also will be on the task force, which will work with NTIA and consult with the FCC, according to the memorandum. In a blog post, NTIA Administrator David Redl expressed support for the presidential memorandum and a National Spectrum Strategy. “This strategy will help ensure America’s national and economic security and fortify our continued leadership in wireless communications technologies,” according to Redl’s blog post. “The Presidential Memorandum addresses immediate needs and sets goals that will carry us well into the future, so our nation can build a long-term, sustainable spectrum access framework. The FCC also expressed support for the measure. Two key trade organizations that represent commercial wireless carriers expressed support for the presidential memorandum. Competitive Carriers Association (CCA) President and CEO Steven Berry echoed this sentiment.